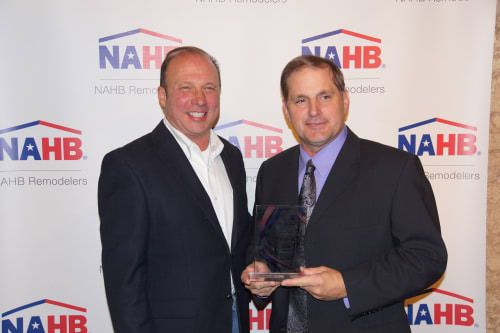 The Home Builders Association of Greater Tulsa Remodelers Council has been honored to receive not one, but two national awards. 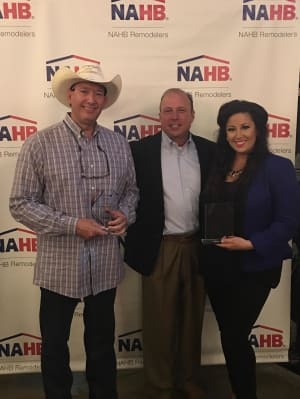 In 2015, the Tulsa Remodelers Council received the Council Award for Demonstrating Remodeling Excellence (CADRE), for community service from the National Association of Home Builders (NAHB) Remodelers for their work on the Lindsey House. The Lindsey House (LH) is a home for single mothers with a program developed to regain self-sufficiency located in downtown Tulsa. The organization is housed in a 1920's building of 12 modestly furnished apartments and the program provides low-cost housing and occupational resources to help mothers and children combat homelessness as a transitional living program. Since 2012, the Remodelers Council has "adopted" the Lindsey House sending volunteers performing monthly repairs to apartments and offices, donating goods, services, and renovating their facility by adding a Childhood Enrichment Center and replacing 124 windows on the historic building. 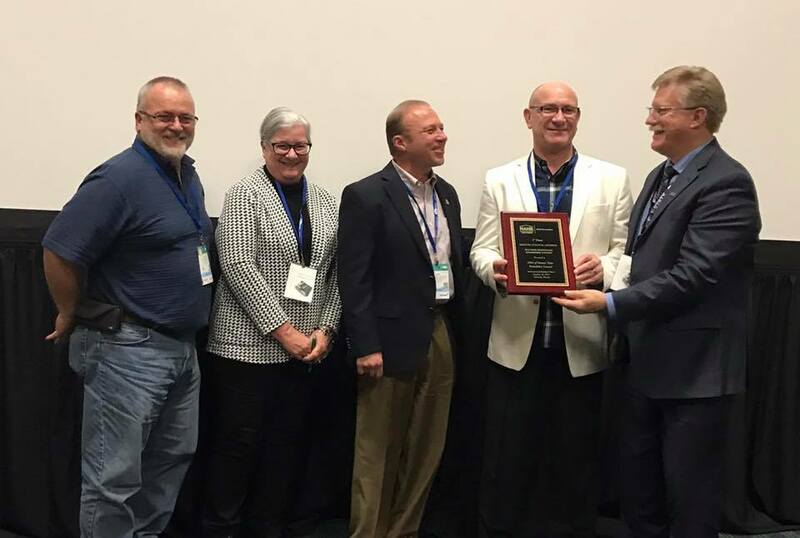 In 2016, the Remodelers Council received the Council Award for Demonstrating Remodeling Excellence (CADRE), for member recruitment. The Service, Training, Active, and Recruitment Campaign (STAR) was created as a membership effort to gain an additional 30 council members to reach 100 council members in 2016. With collaborative leadership divided into four teams, and a fun Star-Trek theme, the Council focused on not only recruiting new members, but retaining them by plugging them into their council activities. The campaign was a huge success recruiting not just 30, but 100 members to the council in 2016 earning them national recognition.